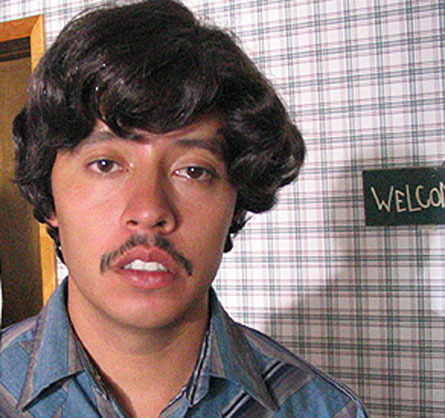 Efren Ramirez showed off his sweet steesh in Napoleon Dynamite as Pedro. Then he must have done something horrible to someone important in Hollywood because he was in Employee of the Month with both Dax Shepard and Dane Cook, which I saw in the theater because I make a lot of bad decisions and I don’t know the value of a dollar. This entry was posted in Character Actor, Movie Steesh and tagged Employee of the Month, entertainment, hollywood, Humor, Moustache, mustache, Napoleon Dynamite on July 12, 2012 by Los Bulls.